Have you tried Oriental Medicine? Acupuncture, the insertion of very fine needles into the body at specific locations in order to balance your own body's natural healing power. You will feel so fresh after this treatment. 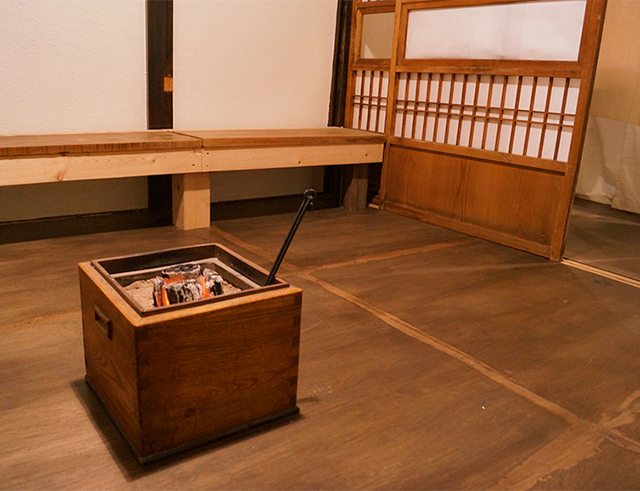 Enjoy the body treatment in the nostalgic and cozy space. 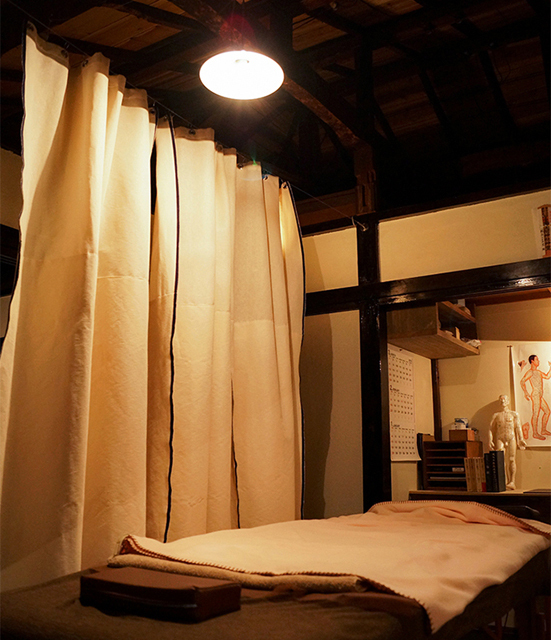 Whole body treatment from 5000 yen, physical condition management during pregnancy from 2000 yen. 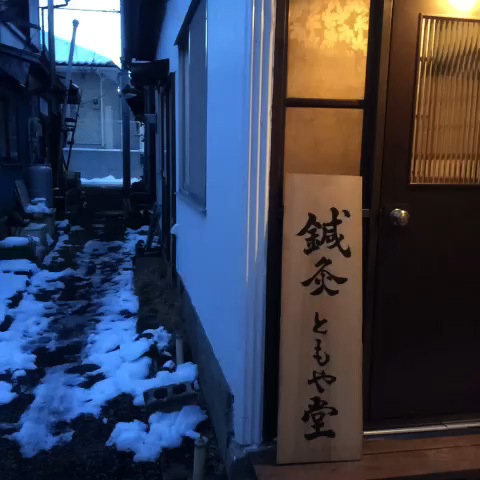 Tell them you checked "Fujisan Jikan" then a get discount!